The State Council, China’s cabinet, said Monday it would adopt measures to encourage commercial banks to replenish capital through various channels, continuing a push to bolster the banking system in support of the economy. 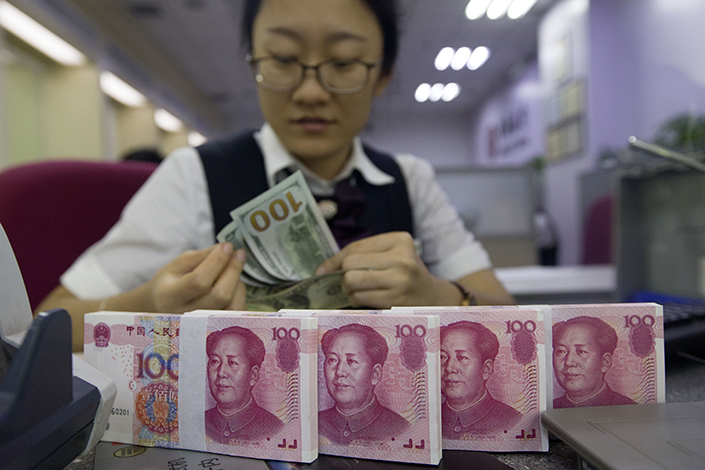 At a meeting chaired by Premier Li Keqiang following the week-long holiday for Chinese New Year, the cabinet said it would make it easier for banks to raise capital by issuing preference and convertible bonds, as well as perpetual bonds. Banks should use the funds to expand lending support to private and smaller businesses, the cabinet said. The cabinet also called for lower prices for cancer drugs and a shortened approval procedure for new medicines. The country will step up efforts to ensure more early diagnosis and treatment of cancer and offer preferential tax policies for drugs to treat of rare diseases, the state council said.